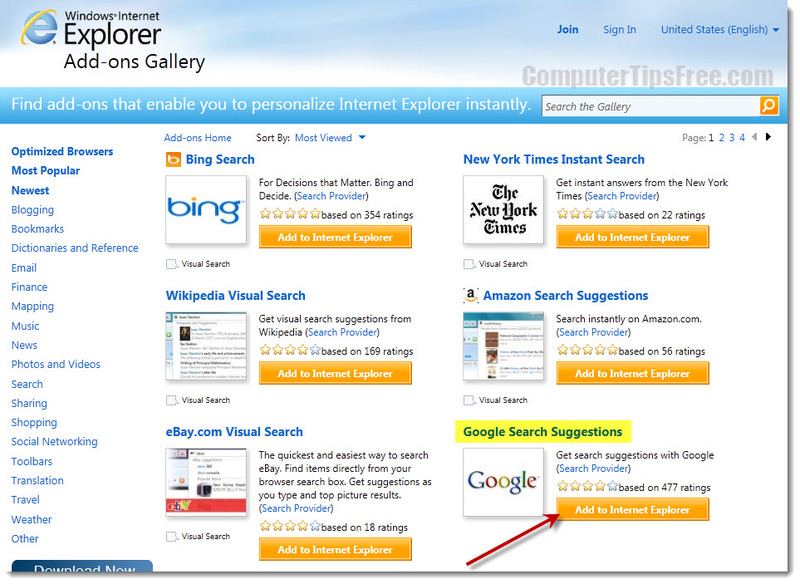 In IE 11, IE 10 or IE 9, the address bar will also act as your search bar. 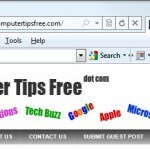 In other words, whenever you type a word or a phrase and hit Enter, Internet Explorer will immediately perform the search for the search term you have entered on the previously set default search provider. 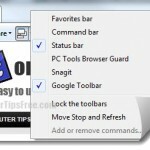 By default, Bing would be your search provider if no other plugin or toolbar was installed. 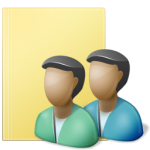 If you, for example, have Google Toolbar installed to your Internet Explorer 11/10/9, the default search engine will usually be changed to Google automatically upon installation of the toolbar. 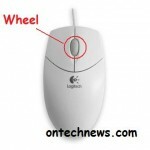 The search suggestions that were listed while you started typing phrases in the address bar were provided from the search engine that you have previously set. For example, if you change the default search engine from Bing to Google, the list of search suggestions will be provided by Google. However, this does not affect the list of history (websites you have visited in the past) suggested to you in the address bar. 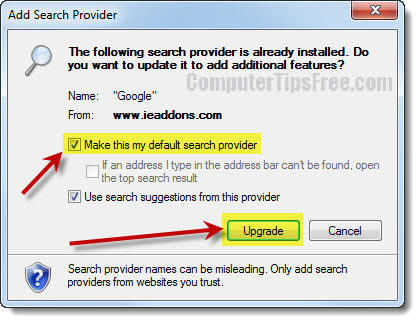 To manually change default search engine from none or Bing to Google or any other search engine provider of your choice in IE 11/10/9, proceed to the tutorial below and follow the steps accordingly. Step 1: Open Internet Explorer 11/10/9. Type anything into the address bar, without hitting enter, click the Add button when it shows up at the bottom of the address bar. 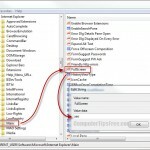 Step 2: In the windows Internet Explorer Add-ons Gallery page, you can choose any Search Suggestions Provider out of a variety of choices for Internet Explorer 11/10/9. If you want Google as your default search engine provider, simply click on the Add to Internet Explorer under Google Search Suggestions. 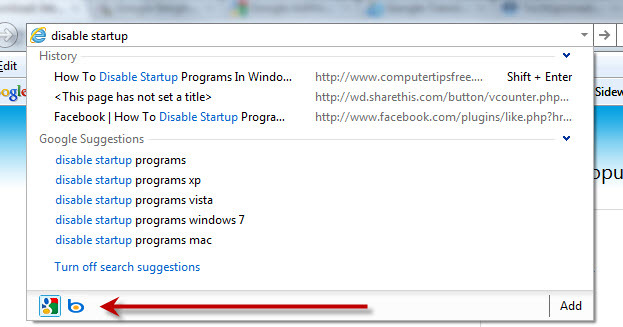 Step 3: When this window (screenshot) appears, check Make this my default search provider, and then click Upgrade. Step 4: Now when you type in a search term you will see Google Suggestions under the address bar. It will show only 5 suggestions by default. When you hit enter, you will be directed to the Google search result page in accordance to your search terms. You can switch between search providers by clicking their icons under the address bar. You can also turn off the search suggestions by clicking the Turn off search suggestions link.